JUST PICKED UP YOUR FIRST UKELELE? THINKING ABOUT STARTING TO PLAY? 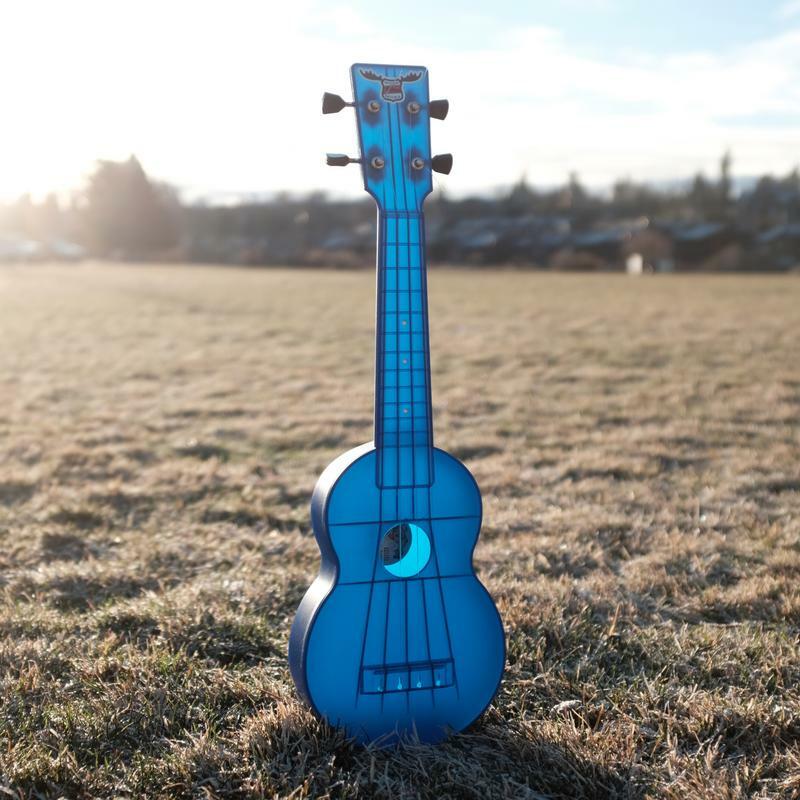 This course is the perfect start to your musical journey with the ukulele. By the end of the session you should be able to play a tune and know how to go about playing 1000's more. The course will include a clear step by step guide of everything we cover on the day. Learning the ukulele is fun, easy and a great way to learning your favourite tunes! - Let's Play A Tune! Barry has studied at the Birmingham Conservatoire between 2002-2006 under the guidance of well-established educators and performers in their own right. Hans Koller, Dave Cliff, Phil Robson, Gene Calderazzo and Mike Williams to name just a few. He also recorded various albums with prominent improvisers on the U.K scene such as Mark Sanders, Paul Dunmall, Philip Gibbs.